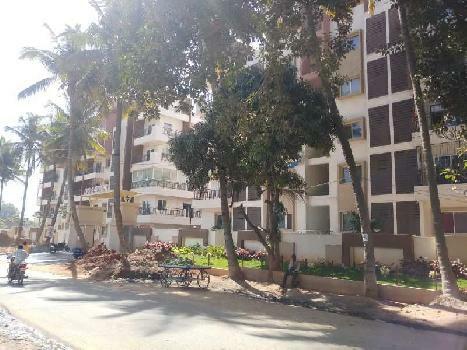 2 BHK Flats/Apartments for Sale in Margondanahalli, Bangalore - 1140 Sq.ft. BDA APPROVED with CC & OC OBTAINED, RERA Registered Project. Built Up Area : 1140 Sq.ft., Plot / Land Area : 3 Acre, Carpet Area : 855 Sq.ft. 2 BHK / 708 Sq.ft.